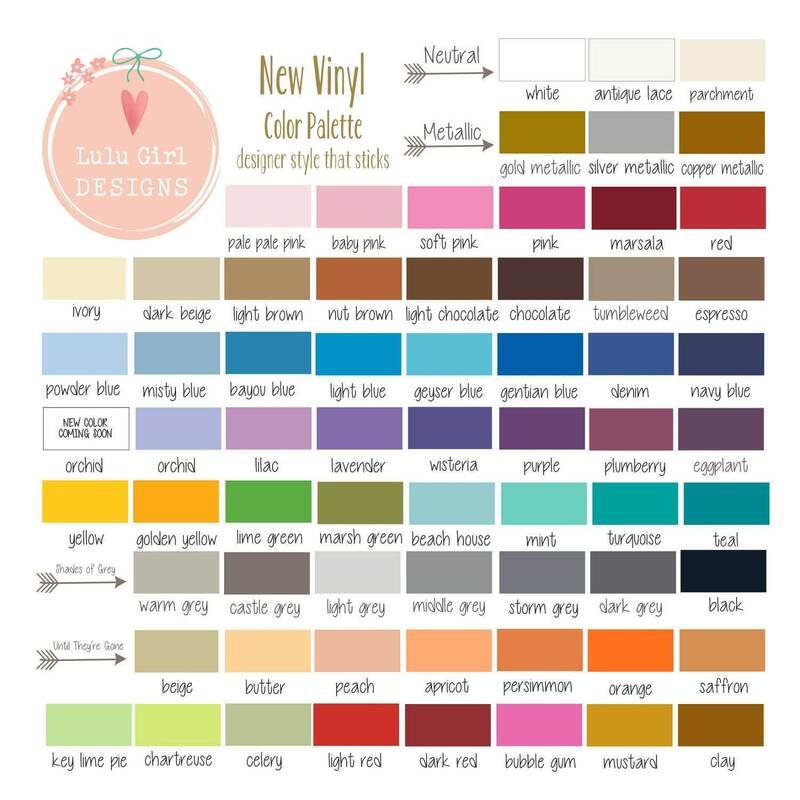 Use this listing to add a 2nd color to a vinyl decal package that does not offer a two or three color option. 1. The color(s) you would like to add. 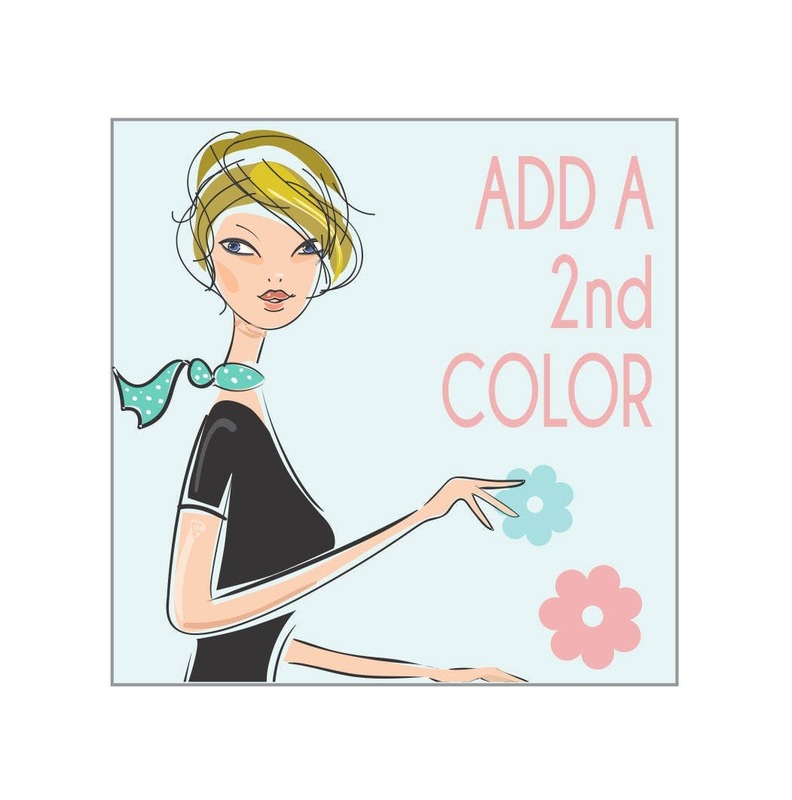 Please purchase 1x to add a 2nd color or 2x (Qty. 2) to add an additional color.